As internal affairs keep being leaked to the press, the manager has no choice but to emphasize unity. 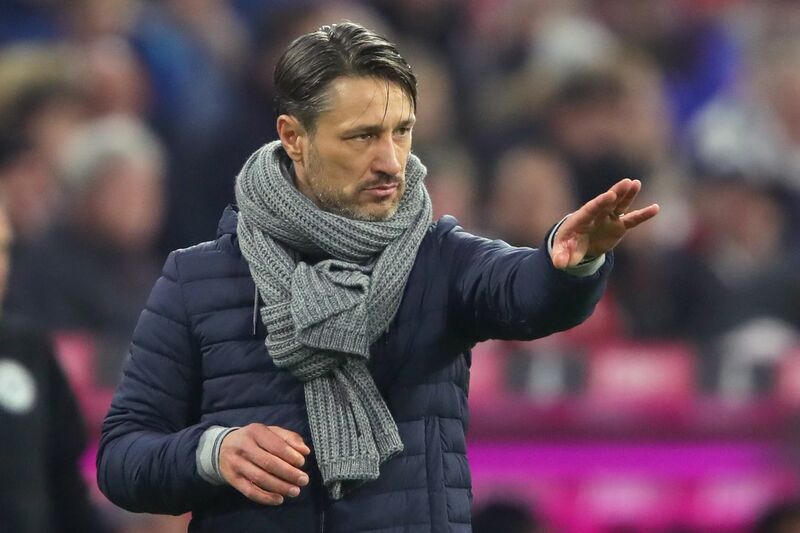 Niko Kovac has a big problem at Bayern Munich, and it has nothing to do with what?s happening on the pitch. Just like in the Guardiola days, FC Hollywood once again has a pest control problem in the form of a mole in the dressing room. Sensitive locker room information is being leaked to the press, and it?s creating havoc internally at the club. Everyone has to decide for himself whether that?s the right way. We have plenty of examples from history, whether it was Troy, or whether it was Caesar.